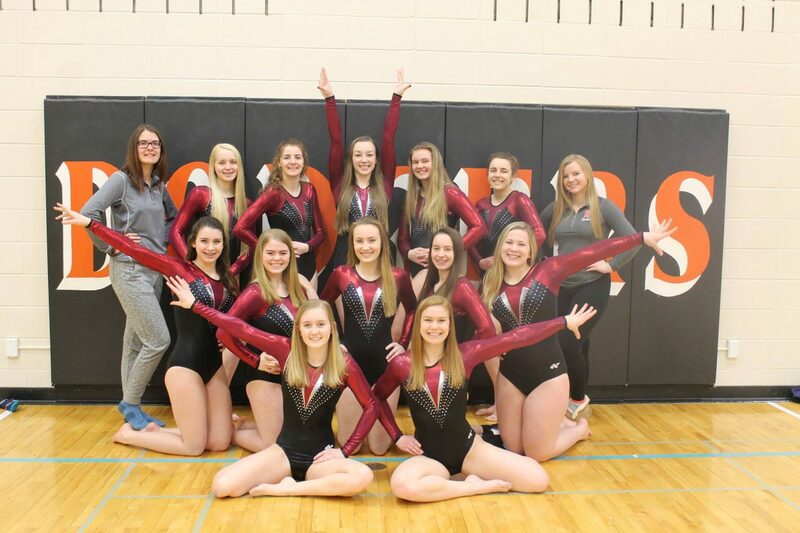 The Dodge-Point Gymnastics team competed at the WIAA State meet for the third straight year. The event was held in Wisconsin Rapids March 2-3. As as team, Dodge-Point placed 8th. Individually, Dodgeville’s Miah Lemanski placed 5th on floor exercise.